Sewing with knits doesn’t have to be scary if you have the right supplies! Here are my essentials, which you should try to get hold of before we start. Ah, the great serger vs. zigzag debate! 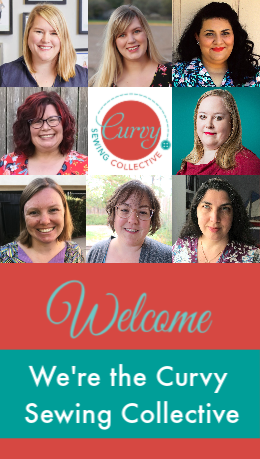 In my experience, having a serger is certainly the best option for sewing knits – it finishes them beautifully, cutting the edge of the fabric as you sew. It’s also how RTW wrap dresses are made. However, you certainly can sew knits with a sewing machine using the zigzag stitch and some care. If you are using a sewing machine, you could consider using a walking foot, which basically pushes knit fabrics through your machine in a more even way. For more info on sewing knits with a regular machine, check out Tilly’s tips. 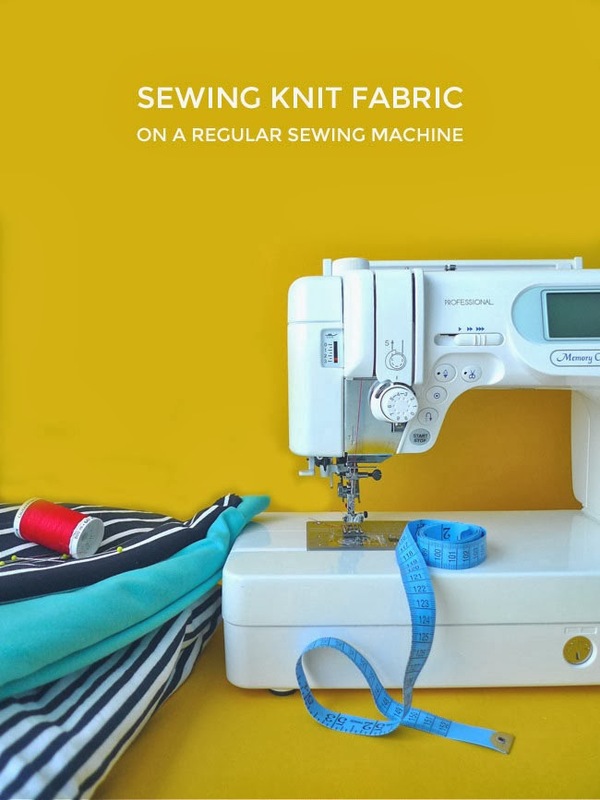 For finishing your hems, you can use a coverstitch machine (or convertible serger), but most people don’t have one of those, so a twin-needle on your sewing machine can also work well (more details will follow on this during the sewalong). Due to the way that knit fabric is made, you need to use special needles with rounded ends which push apart the threads of the fabric rather than cutting through them. 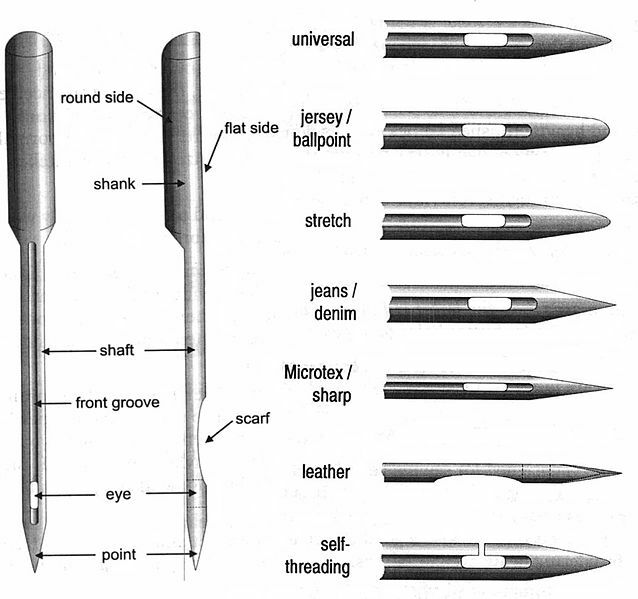 They’re easy to find – you can either buy “ballpoint” or “jersey”. This is a must, regardless of whether you’re using a serger or sewing machine. I also like using ELX needles on my serger – particularly for coverstitch, it makes a big difference. This is my secret weapon! Knits have a tendency to stretch out at the edges, and using fusible knit stay tape makes a huge difference to stabilizing edges. It’s also very helpful when hemming, as I’ll explain later. 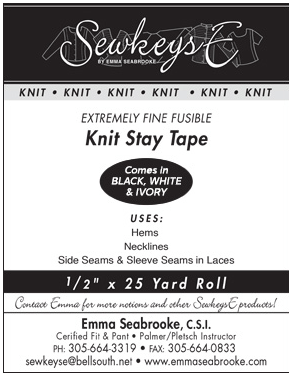 I buy my stay tape from Emma Seabrooke. This isn’t essential, but I find it very helpful! 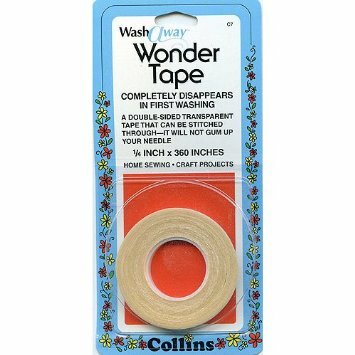 This is ¼ inch double-sided tape which you can use to secure seams or hems before you sew them. It doesn’t gum up your needles, and washes out with water. It allows you to be much more accurate, and is very helpful when you are dealing with slippery fabrics. I am a total convert! You can buy it on Amazon or from Grey’s Fabrics. If you want to reinforce the shoulders of your dress even more, you can use clear elastic. I usually just use the stay tape for this. You can buy it at any store that has notions, like Grey’s Fabrics. Another optional piece of equipment, but I wouldn’t be without mine. Cutting knits with a rotary cutter and weights is quicker and it’s easier to get a clean cut without bunching. However, cutting with scissors is certainly an option, too. Threads has a great article on the different types available. You can buy these at JoAnn’s (which often has coupons so you can get a major discount! ), or other fabric stores. Knit fabrics have a tendency to get shiny if you press them, so a good press cloth can help avoid that. Some people don’t press at all when sewing with knits, but I find that it helps get a much more professional finish. Here’s the one that I use, but you can also make your own from some organza! Beyond these, you’ll need the basic supplies required for all sewing projects: needles, pins, thread, scissors, marking tools (like chalk or a temporary pen), an iron and ironing board, and any others tools that you love! Do you have any other essential tools that you use when sewing with knits? I’m always on the lookout for more! 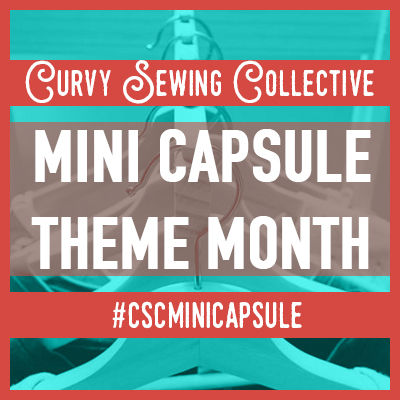 You now have 2 weeks to get your pattern, fabric and tools together, and then we’ll start making this baby! See you back here on September 29th. *Please note that none of these links are affiliate. I’ve also bought some ‘by the metre’, unidirectional stretch fusible interfacing… whose name i now forget…. I was wondering if anyone had found a source for the knit stay tape here in Sydney, that didn’t cost an arm and a leg….?? If you have, would you leave a comment, please? I have a fusible tape which is like cotton, narrow, fusible on one side. There is a bias and straight grain version. Does that sound similar to the knit stay tape? You need to see if it stretches – if it does, you’re good! If not, you need to buy specific knit stay tape. Thanks for listing the supplies. I would have overlooked a couple of them. Thank you,I am so looking forward to this sew a long. I’ve only just started sewing knits, but my first try was with a double needle and a walking foot, and it was a huge success! 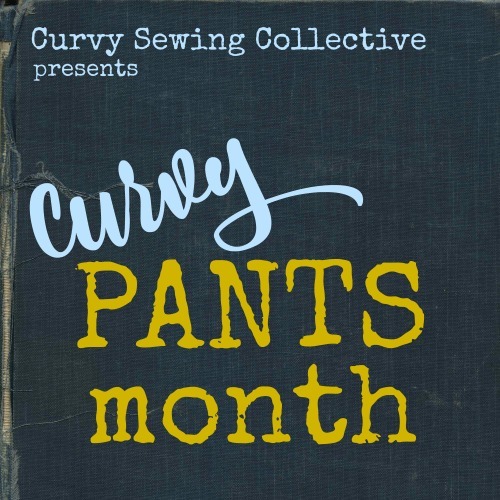 Great points if you’re using a sewing machine rather than serger!